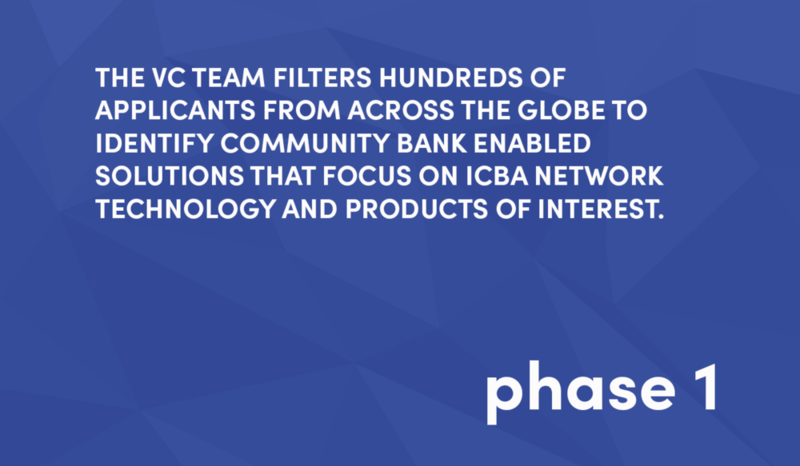 The ICBA ThinkTech Accelerator is the first community bank-focused fintech accelerator program providing an outlet for community banks to directly engage and partner with early-stage fintech companies. Often referred to as America’s Favorite Lenders, community banks comprise 99% of all banks, provide more than 60% of all small business loans, make more than 80% of agricultural loans, have 52,000 locations across the country and employ 760,000 people. 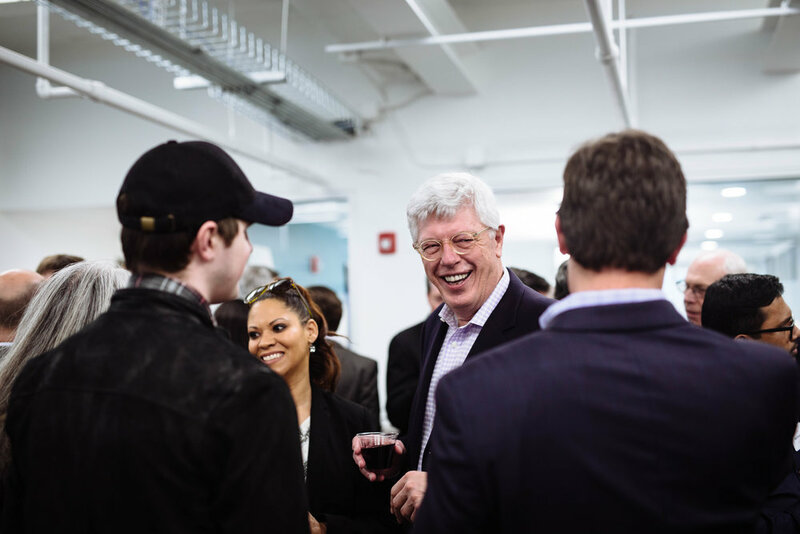 This accelerator is unlike any other in the country, boasting over 4,700 bank members, fintech companies gain traction by connecting directly with prospects. ICBA is dedicated to providing valuable resources and business solutions for their community bank members. 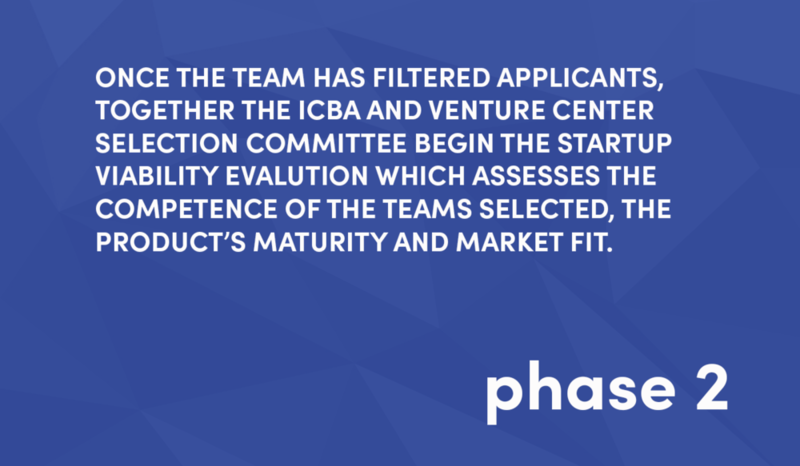 During the application process, the ICBA and Venture Center Selection Committee are hyper-focused on identifying products and technologies that will enable community banks to scale and succeed in the following areas. 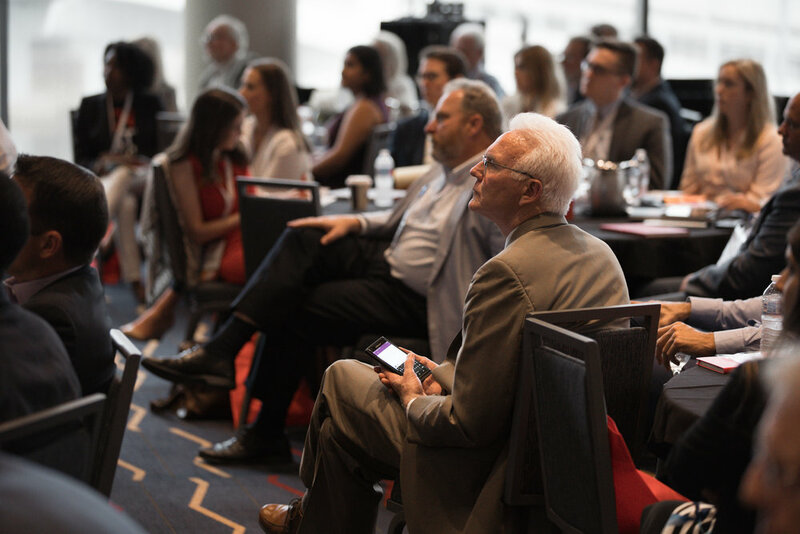 Startups chosen will participate in a 12-week on-site program, complete with curriculum that will help them plan strategically, address business and finance challenges, and provide mentorship from successful FinTech and entrepreneurial experts. During the 12 week program, bankers, SMEs and financial service executives engage on-site. This provides leaders the unique opportunity to visit with each startup participating in the program and help refine their product models to suit the needs of your customers. VIP visits are typically conducted Tuesday - Thursday. If you are interested in participating in our VIP experience click here to learn more.